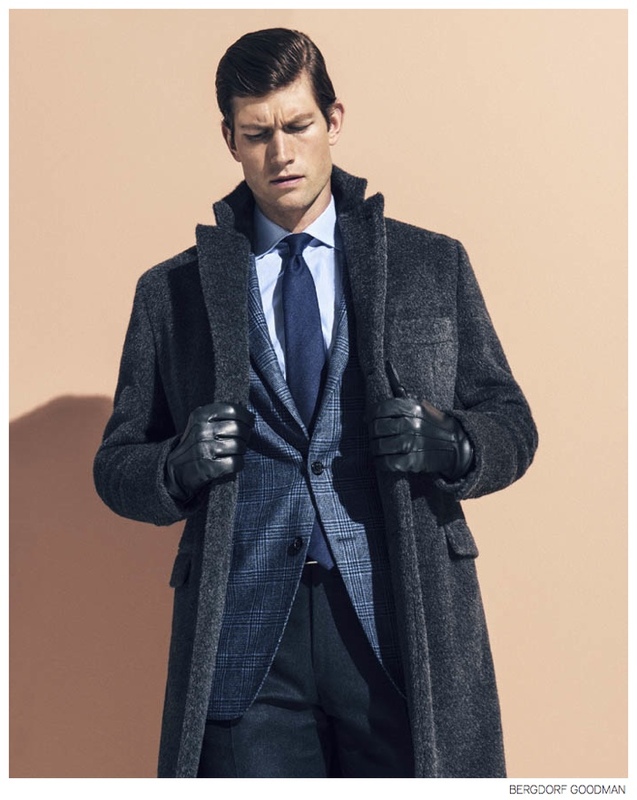 Next up in the autumn fashion surveillance is Italian clothing giant Ermenegildo Zegna. 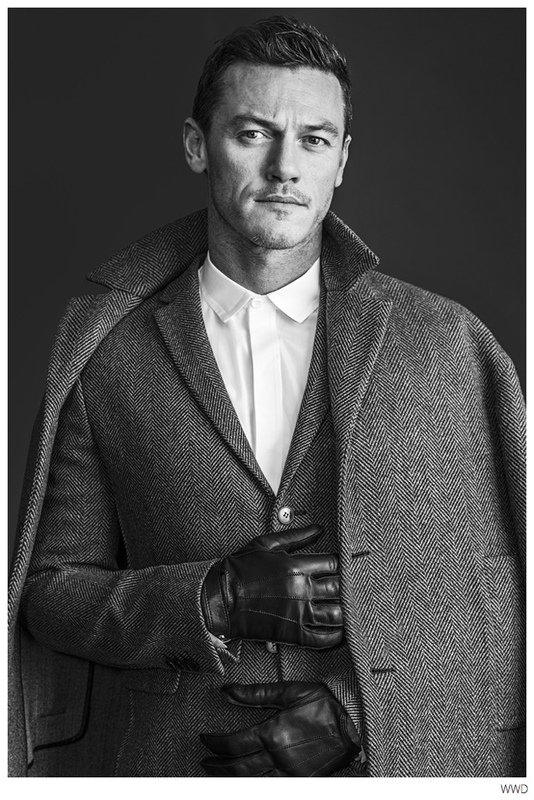 The company is now one of the largest in the industry were collections ranging from Zegna Couture; A cutting-edge line designed by Stefano Pilati with sky-high fashion, Z Zegna is a somewhat more humane priced in line. 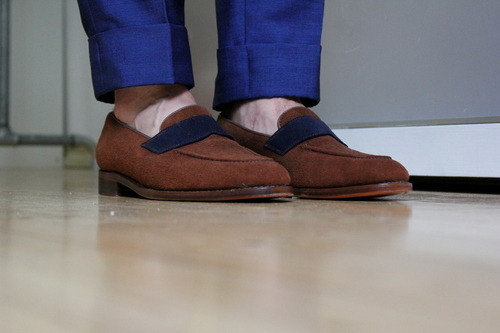 However, we have chosen to focus on the main line of dressed Ermenegildo Zegna; business fashion by definition. 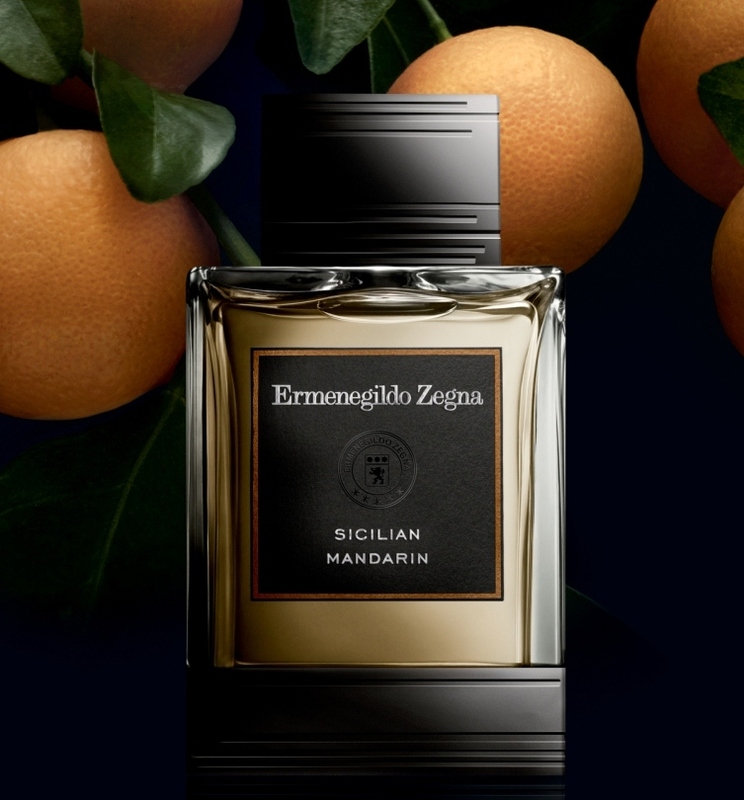 For autumn, Ermenegildo Zegna has chosen to pay homage to the natural fiber. 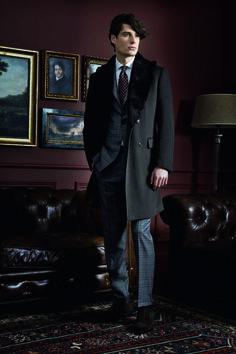 The finest wool, cashmere and exclusive company Silk Zegna combined in a color palette ranging from gray and dark tones of beige to burgundy, green and tartanrutigt. Worth having in mind is that Zegna began as and still is one of the world’s leading weaving mills in addition to clothing lines. Ermenegildo Zegnas collection places an emphasis on the meeting between formal and casual and the season has produced classic design made of high performance materials and alternative weaving techniques. It is precisely these subtle weaving techniques that can give a casual feel to an otherwise formal blazer. Whether it concerns business suits in Super soaring numbers or vacant knitwear is the one thing you can say with certainty about Ermenegildo Zegna: Materials and fiber is undoubtedly of the highest quality! 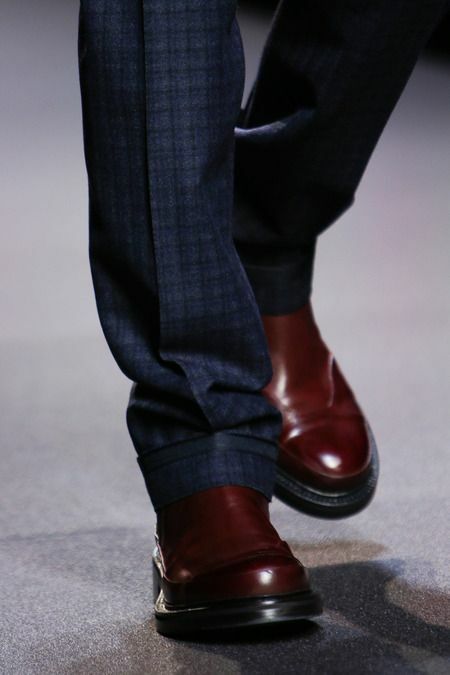 From a purely aesthetic point of view, the autumn collection fairly typical for Zegna. Honed, lavish and quite predictable. Many categorize the company in the same crowd that Hugo Boss and a little mean entitled as airport fashion for traveling businessmen. 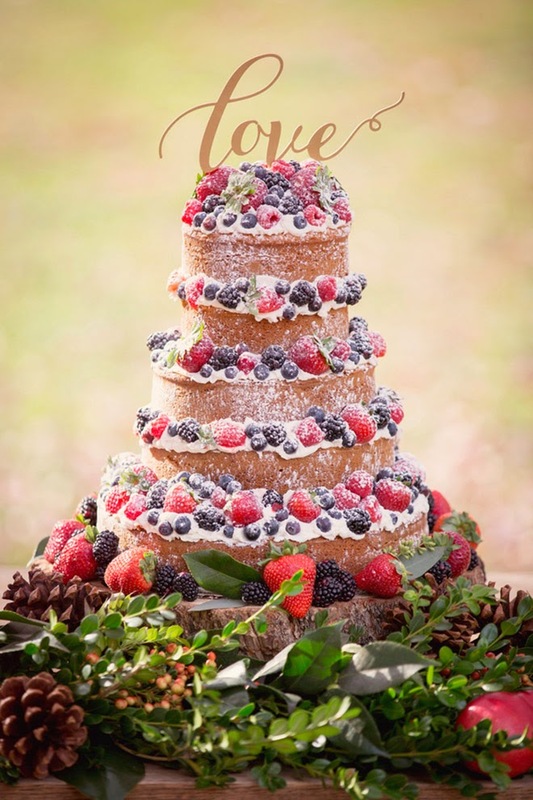 Although neither garments or promotions are the most unexpected we would like to say that there are few, if any, in the category that makes it better.